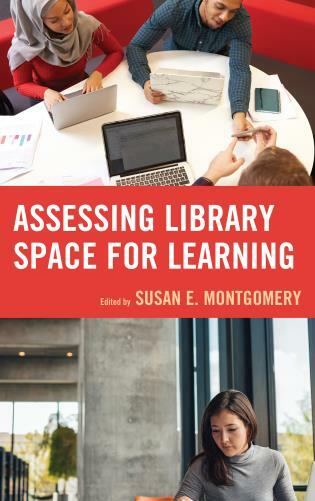 Libraries are creating dynamic knowledge bases to capture both tacit and explicit knowledge and subject expertise for use within and beyond their organizations. 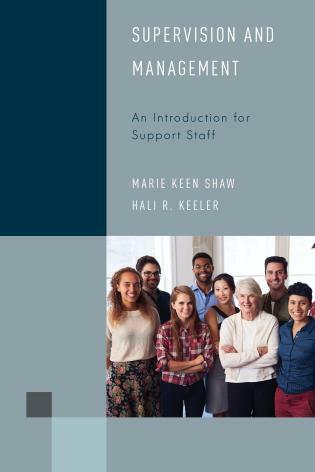 In this book, readers will learn to move policies and procedures manuals online using a wiki, get the most out of Microsoft SharePoint with custom portals and Web Parts, and build an FAQ knowledge base from reference management applications such as LibAnswers. 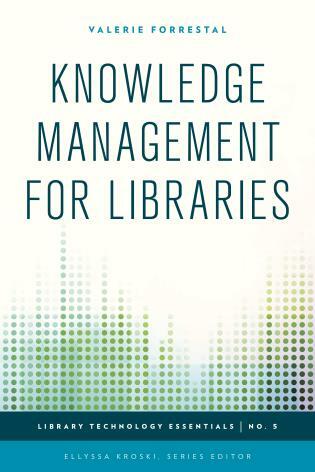 Knowledge Management for Libraries guides readers through the process of planning, developing, and launching their own library knowledge base. 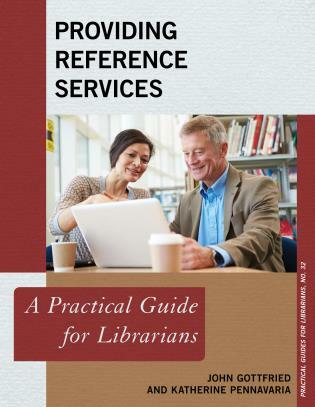 Valerie Forrestal is an assistant professor at the City University of New York, and serves as the Web Services Librarian for the College of Staten Island. 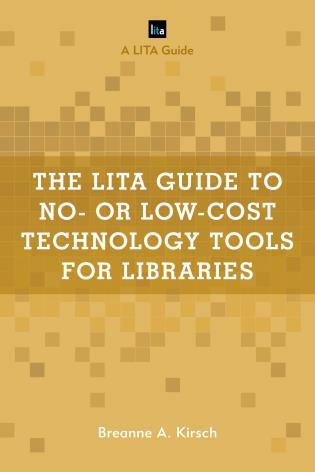 She has worked in academic libraries for over ten years, always in technology-based roles. 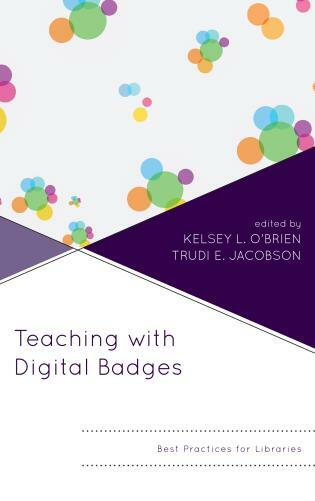 She holds an MLIS, an MS in Service Oriented Computing, and an MA in Media Arts. 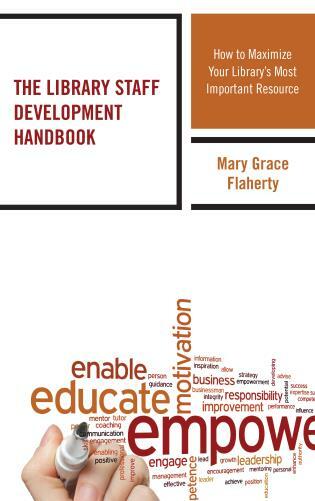 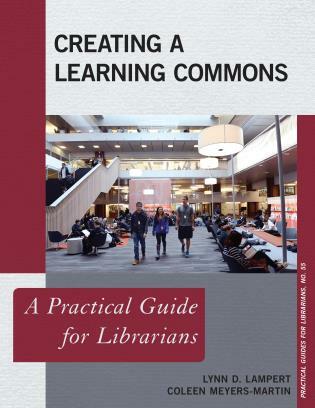 Valerie has published and presented extensively on innovation and strategic collaboration in libraries and higher education, primarily focusing on UX-based web design and development, digital communications, and technology planning. 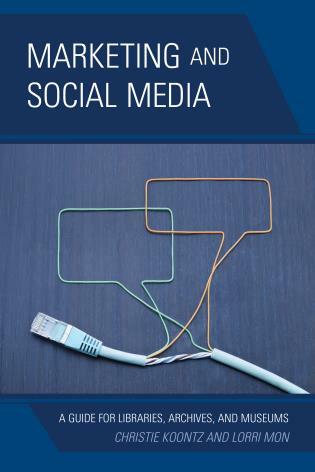 This work is part of a series of practical guidebooks that explain the many uses and applications of emerging technology. 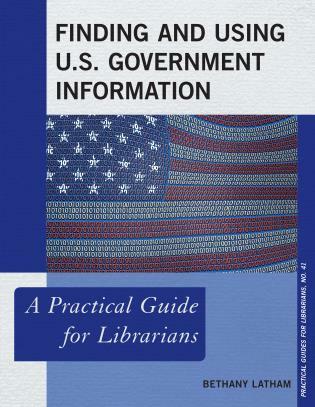 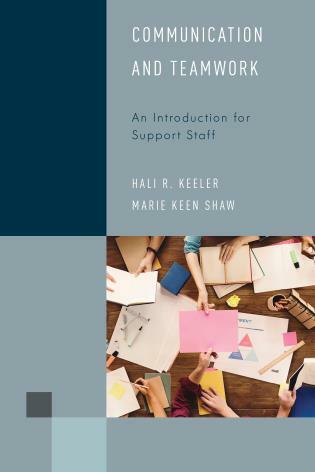 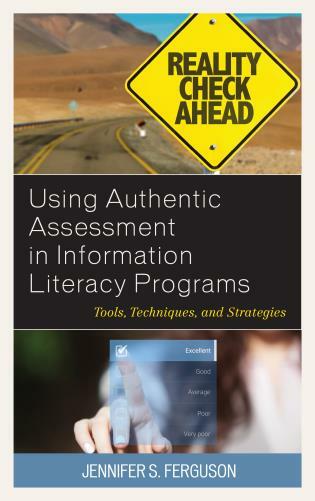 In it, Forrestal guides readers through the ins and outs of creating a knowledge base for policies, procedures, and other documents using real-life examples and an explanatory approach. 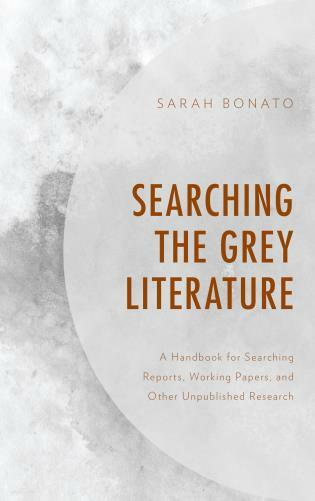 The author’s amiable, easy-to-understand manner turns what could be a dry topic into an enjoyable experience. 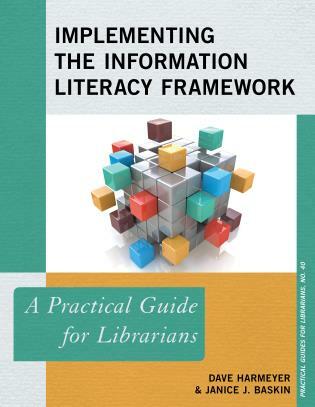 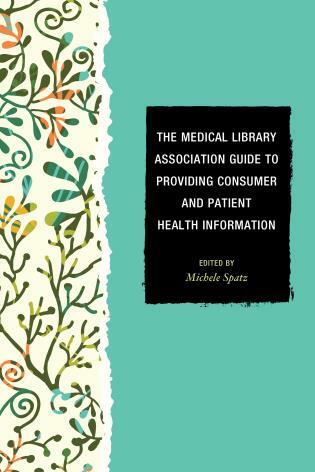 Readers will learn how to create a digital knowledge management system, whether a wiki, blog, or FAQ. 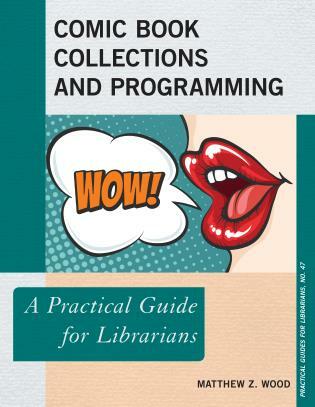 Of special interest is the chapter on step-by-step library projects, which details how to set up and use Google Drive, Microsoft Sharepoint, Yammer, Wordpress, CBox and LibAnswers. 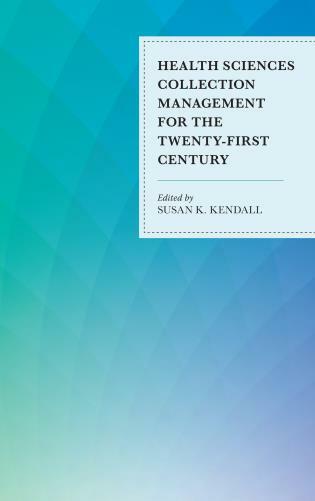 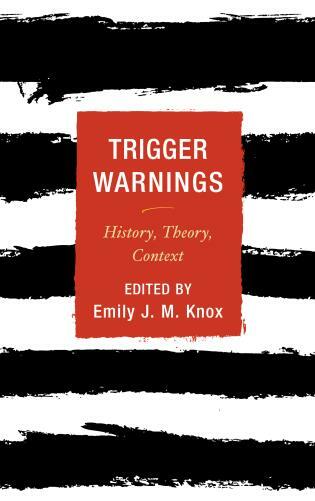 In addition, it features chapters on ‘Tips and Tricks’ and ‘Future Trends.’ The latter is a short treatise describing the future of knowledge management, such as data portability and security concerns. 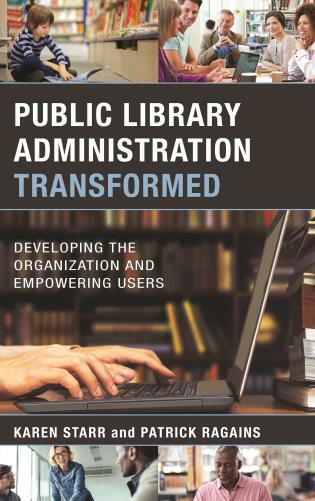 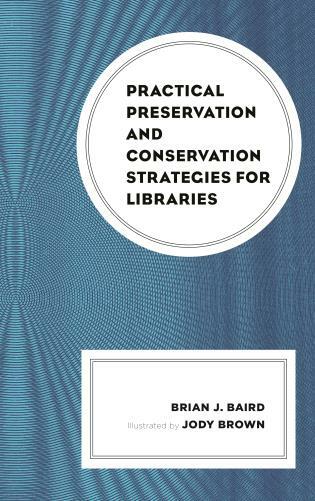 Verdict: This is a valuable addition for library or office managers considering a move from paper policy manuals to digital knowledge management systems. 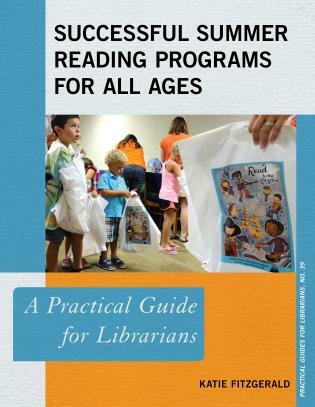 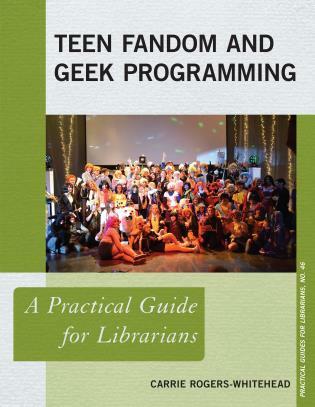 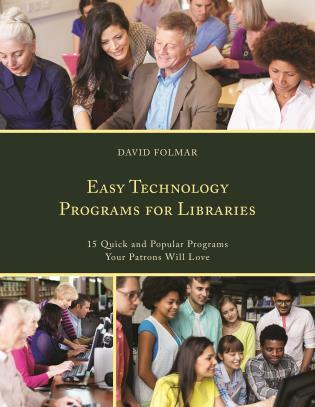 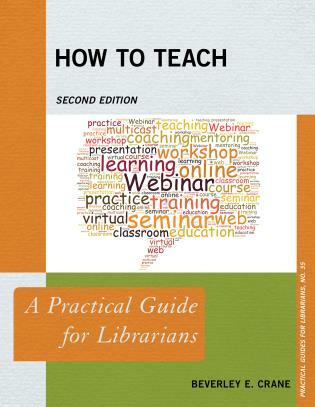 I enthusiastically recommend the Library Technology Essentials series. 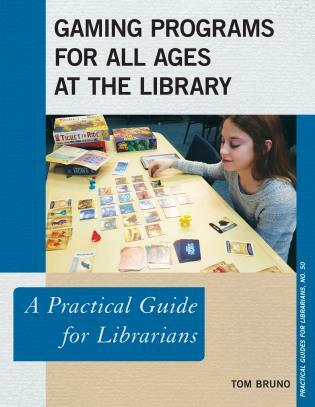 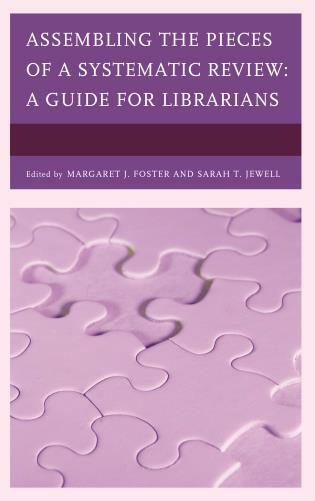 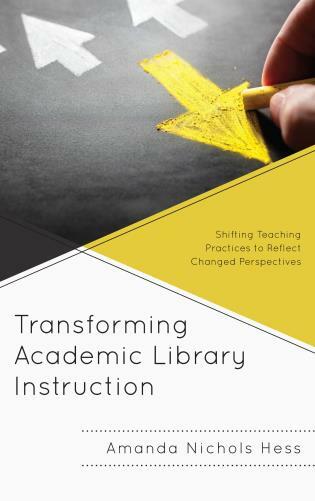 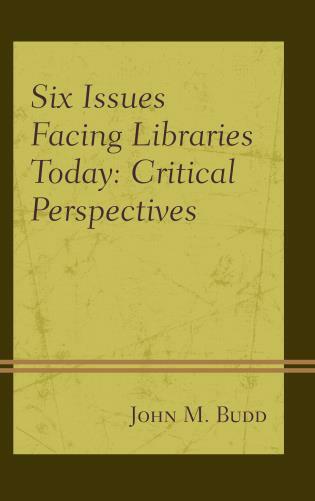 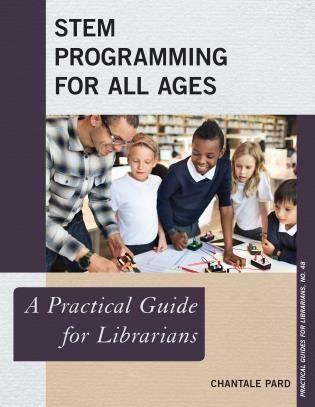 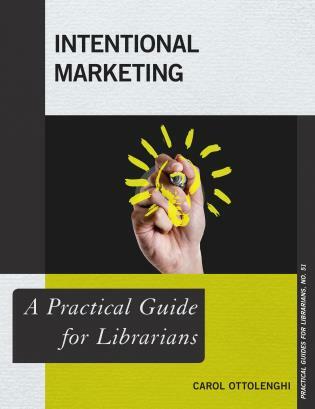 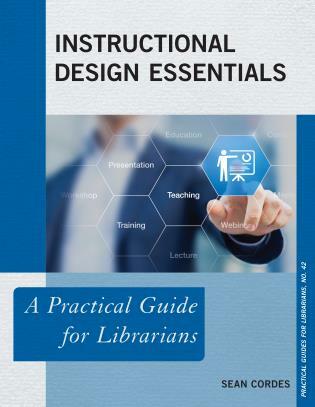 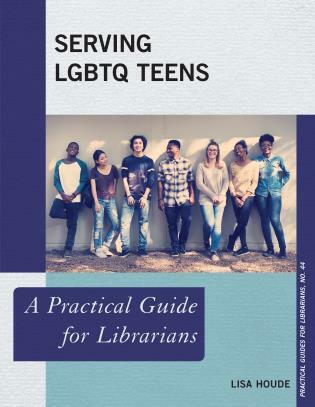 Many libraries will want to invest in the entire set as a professional development resource since they will inevitably face some degree of involvement with each of the volume topics. 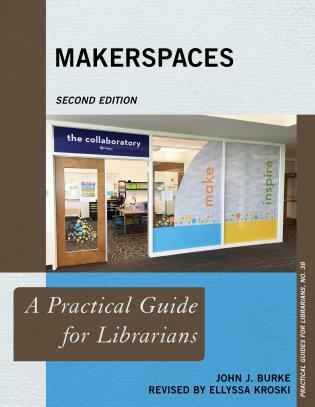 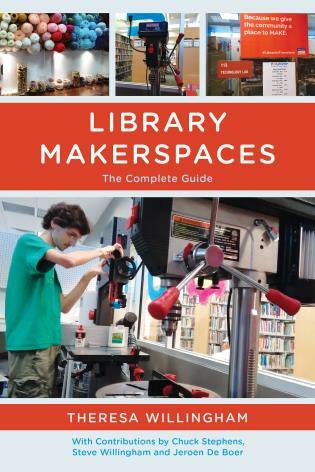 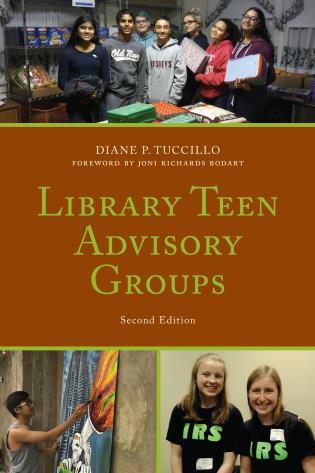 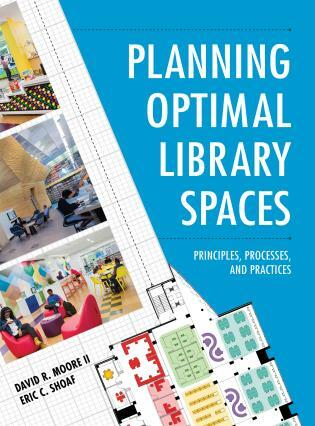 Library technologists will want one of these books at their side as they launch new projects or initiatives. 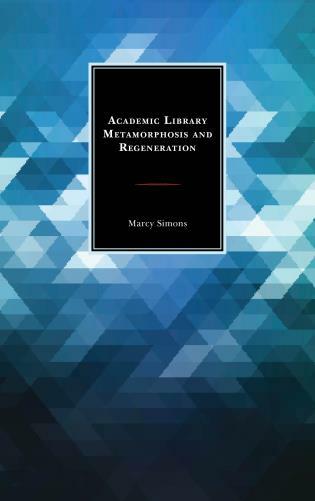 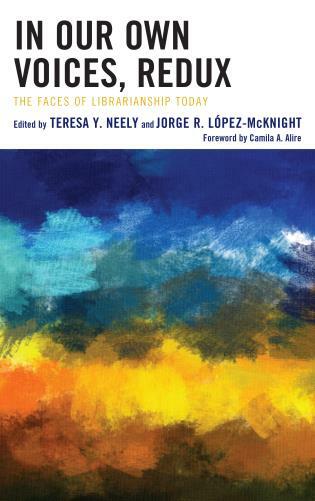 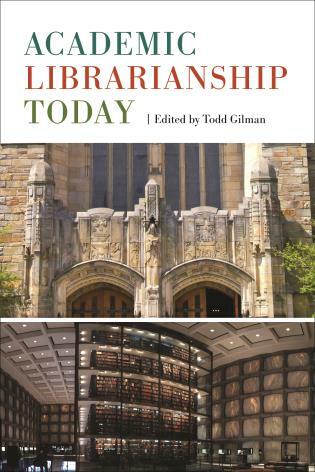 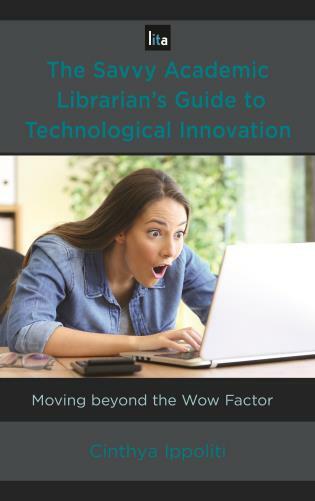 Ellyssa Kroski has shepherded a collection that makes an important contribution to the professional practice of library technology.